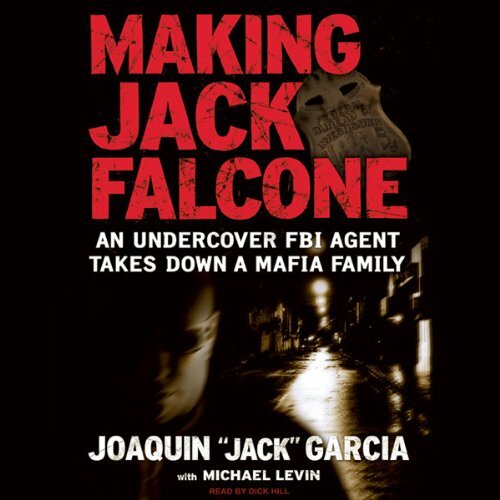 Showing results by author "Michael Levin"
At six-foot-four-inches and 375 pounds, Jack Garcia looked the part of a mobster, and he played his part so perfectly that his Mafia bosses never suspected he was an undercover agent for the FBI. "Big Jack Falcone," as he was known inside La Cosa Nostra, learned all the inside dirt about the Gambino organized crime syndicate and its illegal activities---from extortion and loan-sharking to assault and murder. 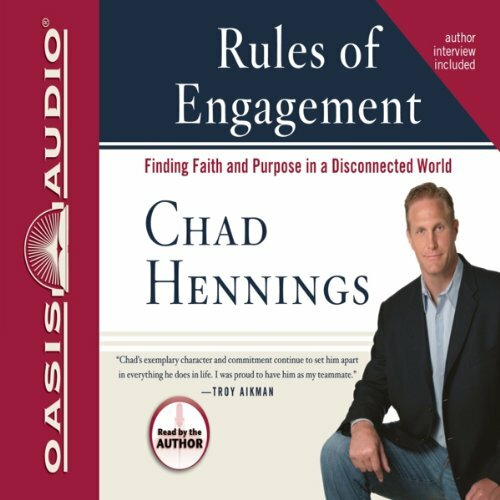 In all of the roles Chad Hennings has been privileged to play in life he has seen that the persistent "go-it-alone" myth in our society traps men from connecting in a meaningful way with other men. In fact, men in our society are emotionally disconnected from each other and from God. In this audiobook Chad wants to share the lessons he has learned that will make a difference in men's lives and tear down the walls that separate men from each other and their true selves.